The 2018 Peach Jam concluded Sunday, and there were plenty of standouts across the 24-team field. Scroll down to tournament stat leaders, as well as the top stat lines from each team. 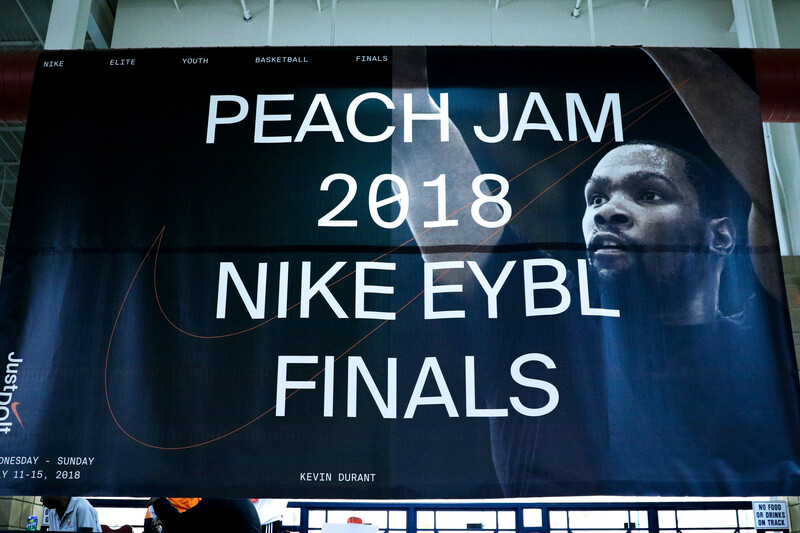 Stay tuned tomorrow for All-Peach Jam awards. Team Takeover forward Armando Bacot was named MVP after the EYBL Championship.